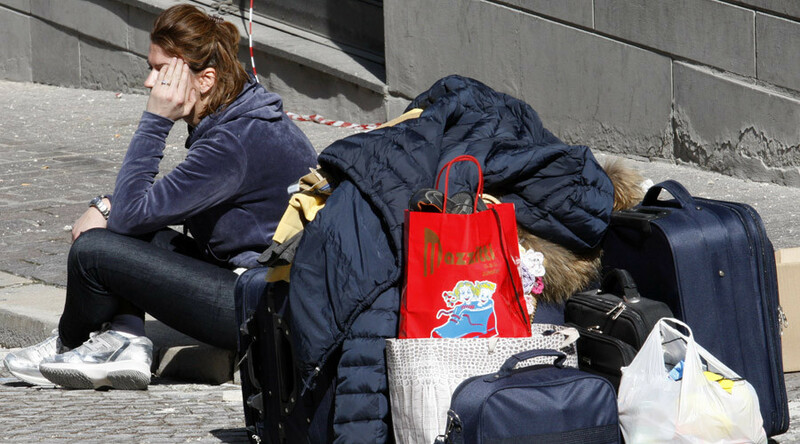 Youth unemployment has increased to 44.2 percent in June, according to the Italian national statistics office. It’s the highest level since 1977 and about twice the eurozone average. The upsetting numbers come as the Italian Prime Minister is pursuing economic reforms that the government hopes will make the eurozone's third largest economy dominant in Europe and the world within 20-30 years. "No matter how the political discussion develops in the country, I believe that there's a bright future ahead of Italy. In 20-30 years, Italy will become a leader in Europe and the world," Renzi said at the annual conference of Italian ambassadors in Rome on Tuesday.